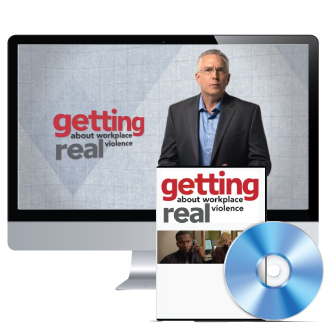 Created for front line employees, staff and managers, Getting Real about Workplace Violence was thoughtfully designed and produced to increase awareness and empower viewers. It informs, but doesn’t overwhelm. The goal of this introductory course is for employees to understand the risks of violence in the workplace and learn how they can protect themselves, fellow employees, and the public from harm. 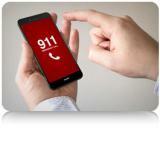 School Violence: You Can Help Prevent It! Violence is anything that hurts a person physically or emotionally. 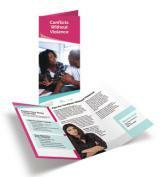 School violence refers to any act of violence that occurs within a school community. Both “threats of violence” and physical “acts of violence” create an unsettling and unsafe environment for everyone in a school community. Get briefed on the latest threat assessment and emergency response planning and training considerations schools 12 through universities should consider. 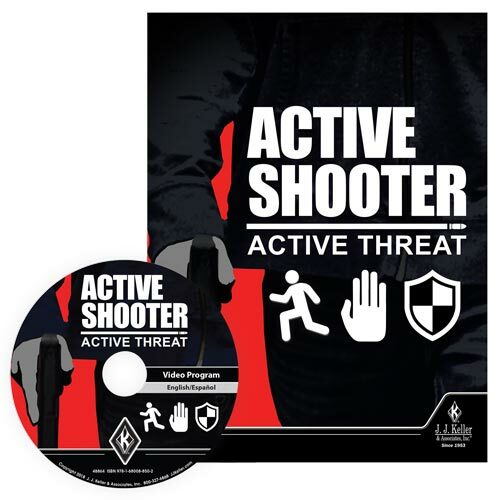 Active Shooter: Surviving An Attack provide step-by-step explanations of the survival techniques that law enforcement agencies recommend to help people get through an active shooter incident safely. Gun violence is a growing problem among teens in America. One of the most frightening trends over the last several years has been the rise of gun-related violence at school. 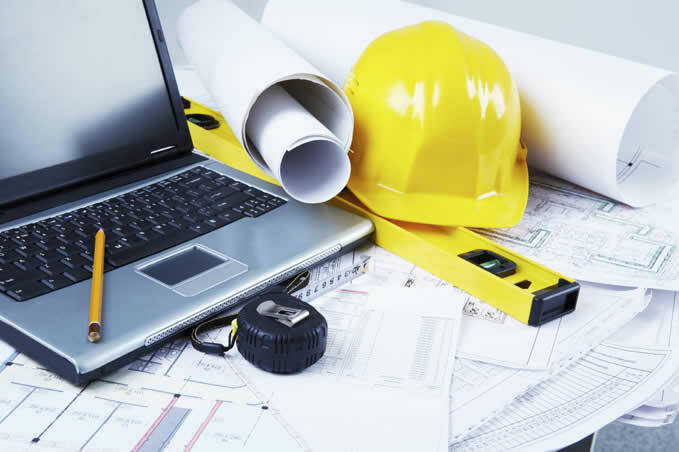 This program reviews the vital procedures that you and your employees should follow to minimize risk and have greater security when performing your very valuable work. 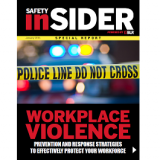 Workplace Violence: Looking Out for Each Other alerts employees to the less newsworthy, but damaging kinds of workplace violence, such as threats, intimidation, harassment, bullying, cyber-bullying and domestic abuse that can lead to more serious incidents. This video tells the story of an employee who failed to take action when witnessing the warning signs of impending workplace violence. A "total training package" to help train supervisors and employees on preventing bullying and violence in the workplace. Violence affects ALL of us. We must recognize the warning signs and then speak up. Most violence is less obvious than someone walking in with a gun. 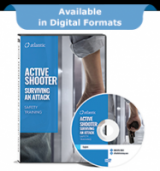 With the frequency of active shooter incidents on the rise in recent years it’s more important than ever to learn strategies to protect yourself and others if you’re ever in that situation. The manager version of this video covers the ten warning signs seen in the employee version while offering additional content, such as how to hold information-gathering meetings, confront a bad actor, or terminate a problem employee. To help employers and managers meet this critical challenge, BLR has curated key editorial resources around response plan preparation, employee training, and peer best practices to help mitigate the potentially tragic impact of a violent event. The Threat Detector program will clarify what these behaviors are and what action to take when you see them. The goal is to get the right people in your company quickly involved to handle the potential threat. This ultimately results in a safer workplace for all. 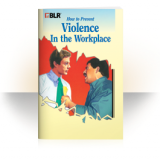 Count on this booklet to foster an awareness of the dangers of violence in the workplace in every one of your employees. Use it in conjunction with a training program, a wellness program, as a handout with your company policy, or as a tool to use one-on-one. Recovery teams at natural and man-made disasters have important and hazardous jobs to do - from finding survivors to restoring power. 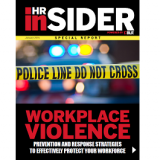 Workplace violence is a growing concern for employers across the country, ranging from incidents of employee harassment to brutal active shooter attacks on a commercial facility. In many cases, the onus is on the employer to ensure proper precautions and protocols are in place to protect their workforce. 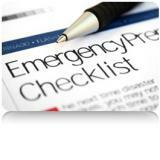 They may risk costly fines and damaging litigation if they fail to do their due diligence. What’s more, lives are risk. 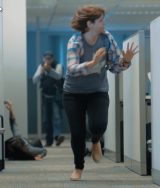 Use this on-demand webinar when crime prevention and law enforcement experts will teach you what you can do to better protect yourself, your coworkers, and your business in the event of an active shooter or other active assailant situation through emergency operation planning and more. This course will raise awareness of the consequences of workplace violence and describe how to recognize warning signs so you and your coworkers can avoid these dangerous situations. Supporting a friend or family member who was a victim of sexual assault is an important step for his or her recovery. The Helping a Friend Who Was Sexually Assaulted Tri-Fold Brochures explain the importance of being a supportive and trustworthy friend and what steps should be taken to help a friend cope with the sexual assault. An active shooting situation is something few of us have prepared for. It’s the lack of preparation that raises our anxiety. Do you know an alcoholic or an illegal drug addict? Chances are good that you do � chances are good that you work with one, too. This important program will help supervisors and managers recognize alcoholism and drug abuse in the workplace and help reduce missed work days, increase productivity and protect worker health and safety. This module covers the principles & techniques of the “3-OUT” PREVAIL! model (Get Out | Lock Out | Take Out).